Packaging: seaworthy pallets packing. Wrapped by plastic bag inside, covered with pplywood or cardboard for all sides, strengthen by iron belt. 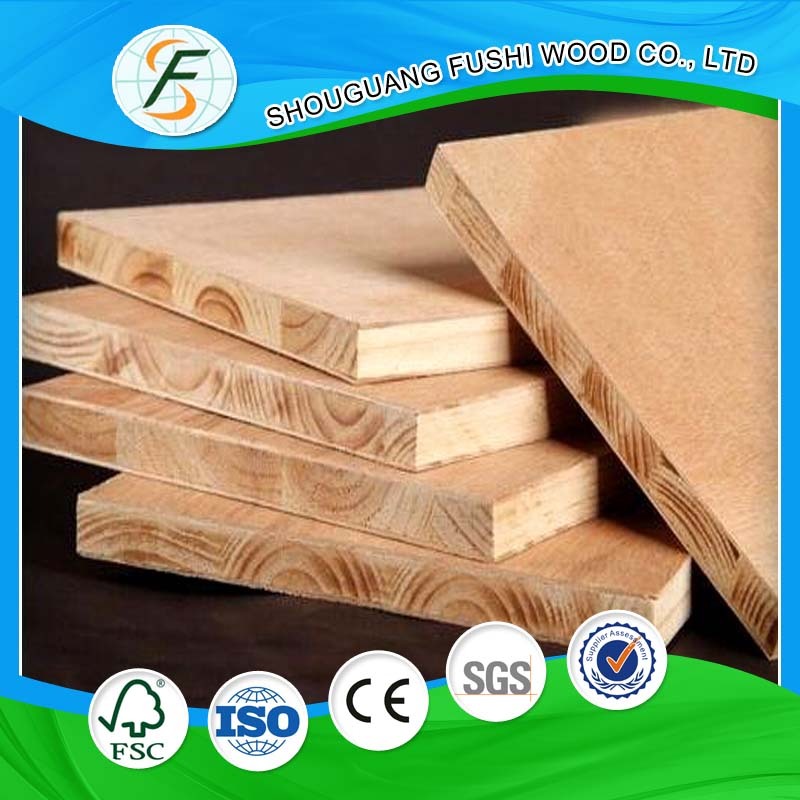 We are the most professional Blockboard manufacturer with 30 years experience in China . 4) Face and back: Okoume, bintangor, mapple,walnut,Red oak , Birch , Ash , Beech , HPL etc . 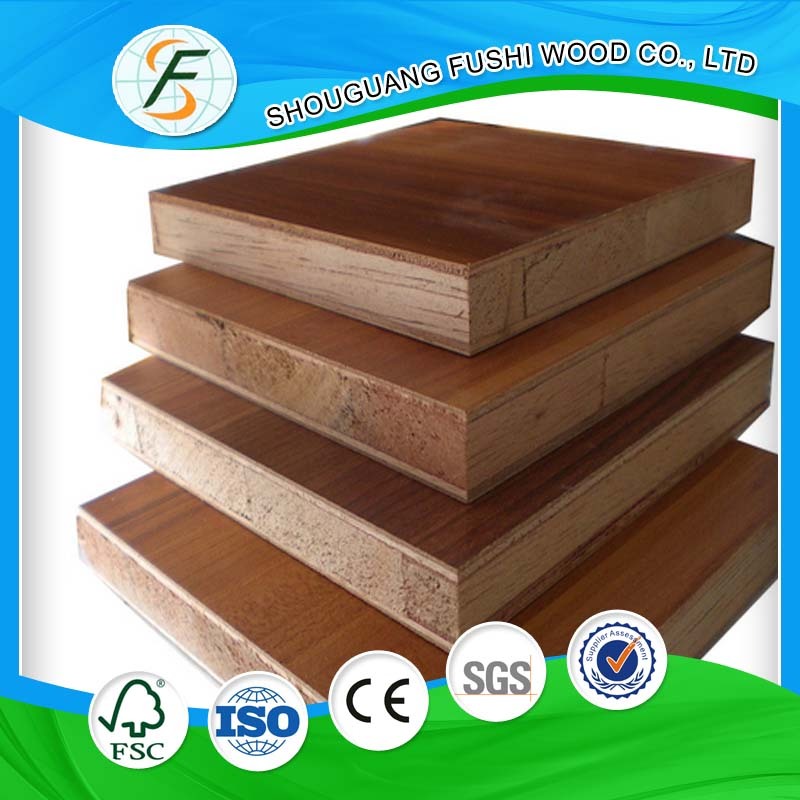 2) Good stability and high bonding strength , strong screw holding . 3) Flat and smooth face/back , free of cupping and distortion . 4) Soundproof and moisture resistant . 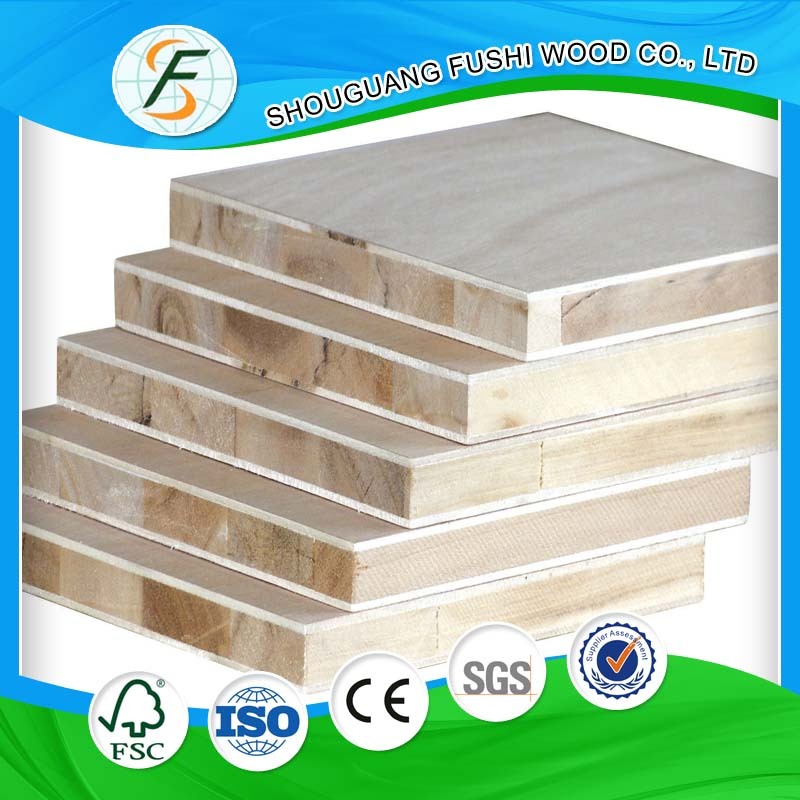 Looking for ideal Best Price of Blockboard Manufacturer & supplier ? We have a wide selection at great prices to help you get creative. 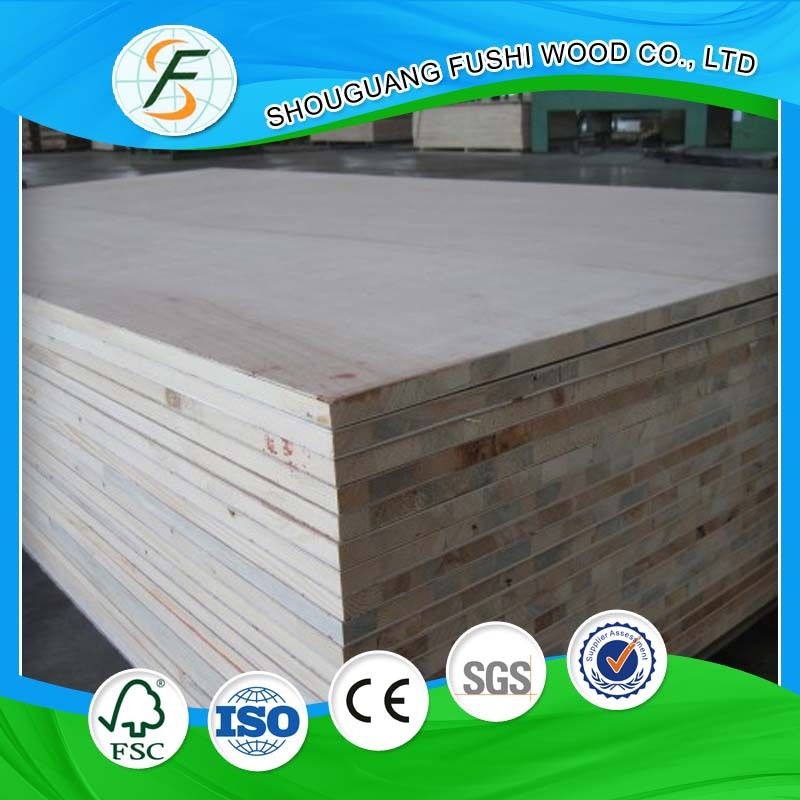 All the Professional Blockboard for Sale are quality guaranteed. 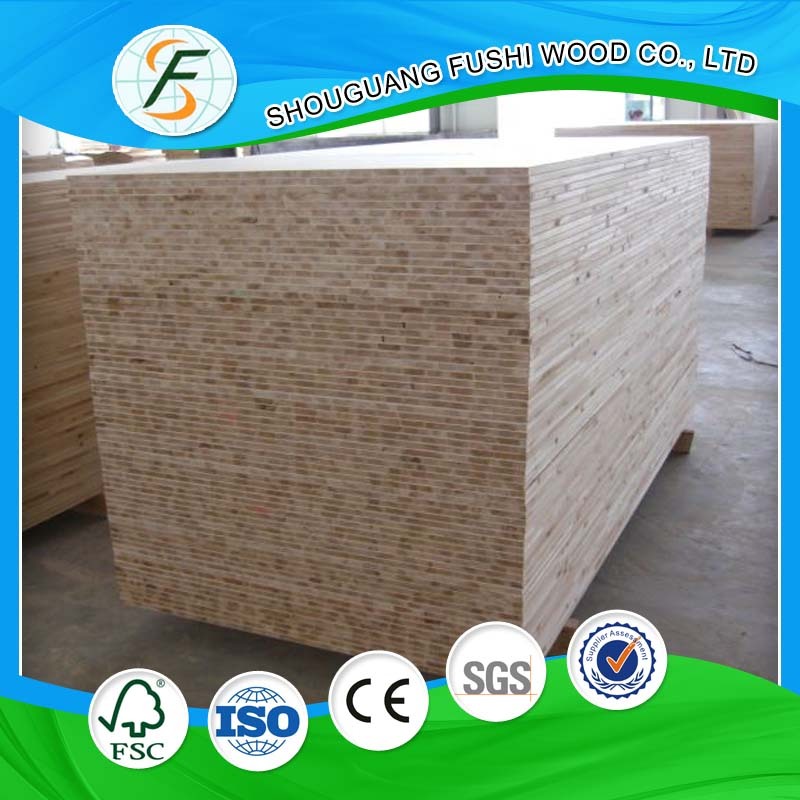 We are China Origin Factory of Blockboard Production Line. If you have any question, please feel free to contact us.